Spoonful Lab – Registration Now Open! Fun surprises are good to go. Now all we need is for October 26th to arrive and for you to let us know you are coming! Registration is now open for Spoonful Lab. 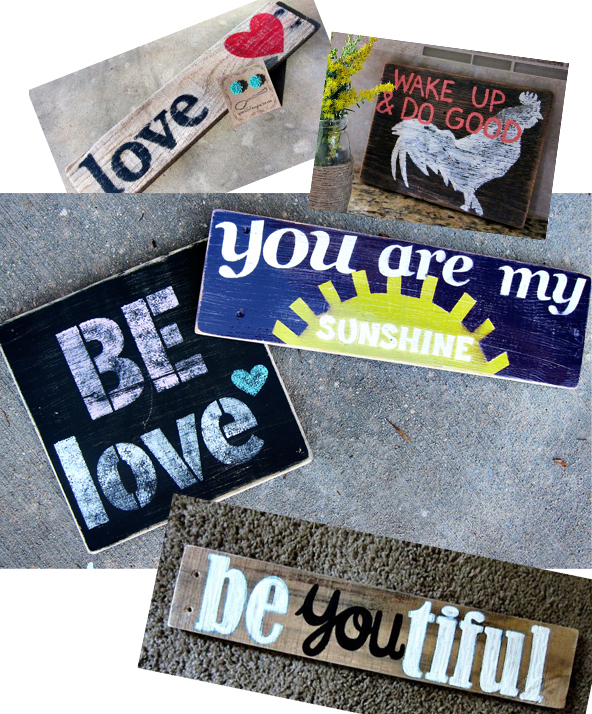 I don’t want to give away all the fun things we are planning… However, I will let you know our primary project for the night will be hand painted wooden signs, similar to the ones pictured above. I love these things. They present a perfect way to put up a meaningful quote, fun saying, or thought. I will lead a workshop teaching the step by step techniques to making one of these signs. We’ll have all the supplies ready to go for you to make your own. You’ll be free to follow along with one of my tutorials or branch out and make your own design with some help along the way. Don’t wait to book your spot, this event will fill up fast. 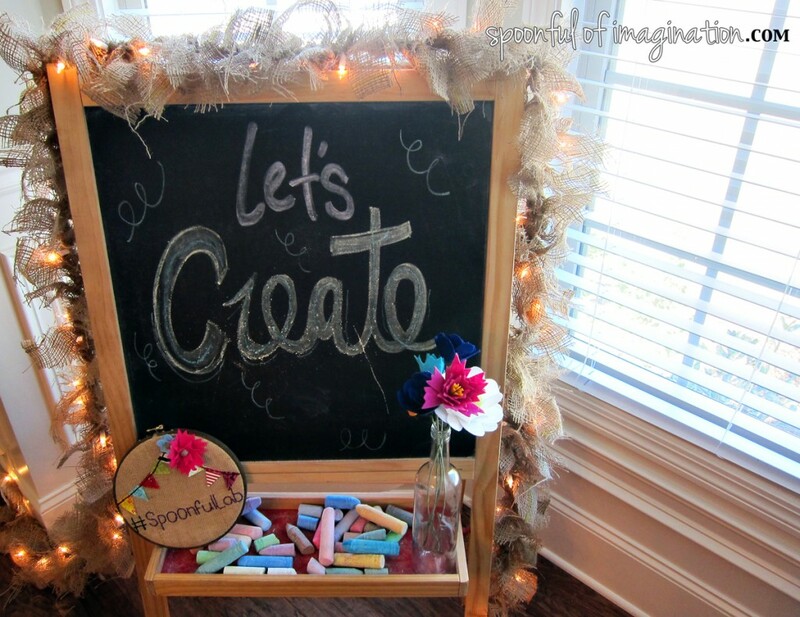 I can’t wait to create and learn with you! This is SO fun! I wish I didn’t already have plans that night. What a great girls’ night idea! This sounds like so much fun!! I can’t catch this one, but hopefully the next one! !